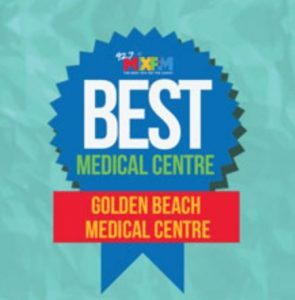 Thank you to all of our amazing patients and friends who voted for us in the 92.7 Mixfm‘s Best Medical Centre on the Sunshine Coast competition. We appreciate each and every one of you who voted. We couldn’t of done it without you.